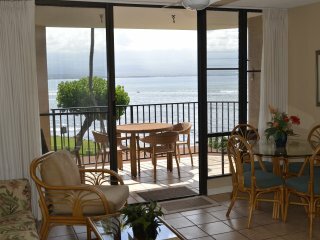 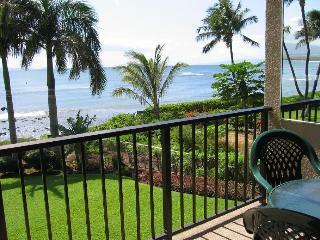 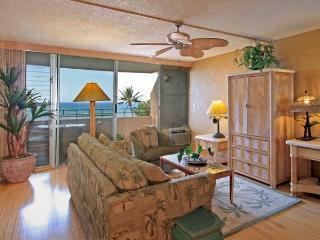 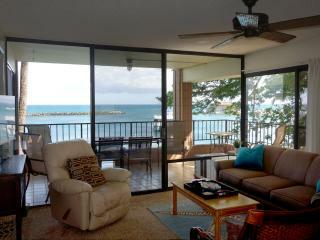 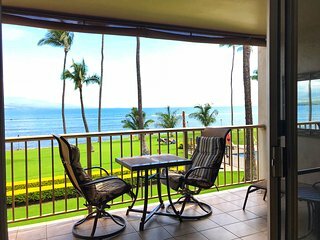 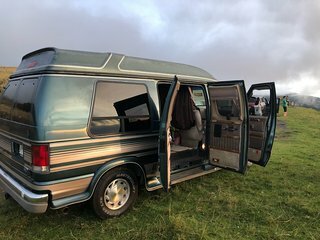 Air Conditioned - Direct Ocean Front - Upgraded - What a view! 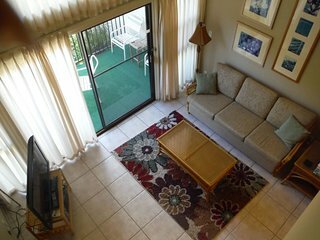 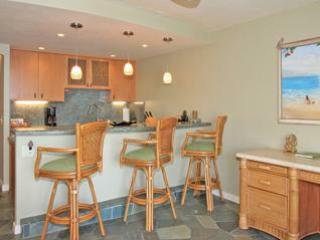 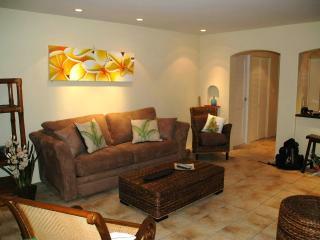 Centrally located, Steps away from ocean!Steps Away from the Ocean! 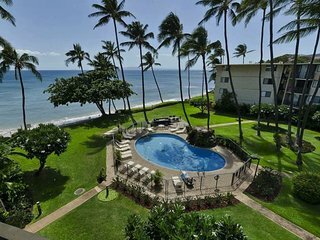 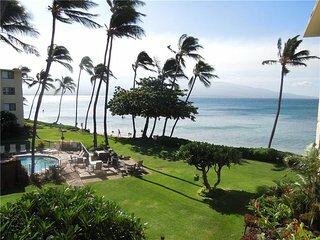 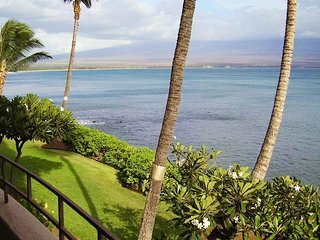 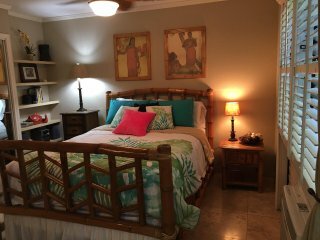 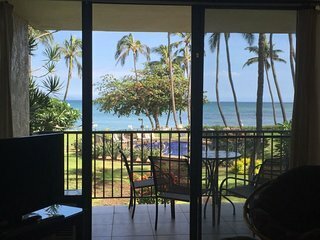 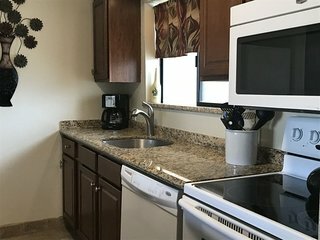 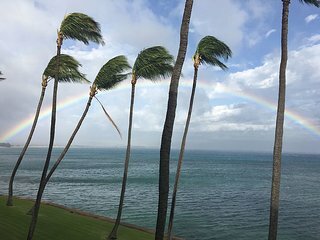 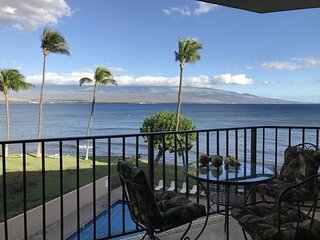 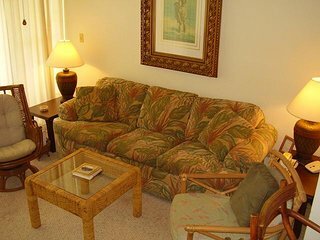 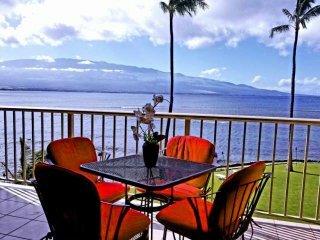 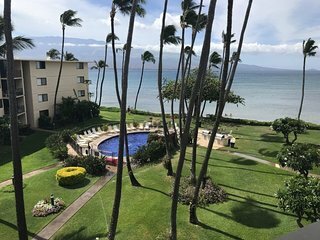 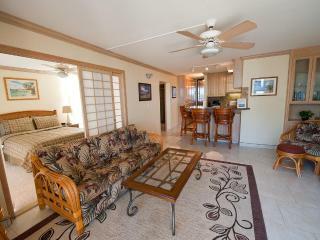 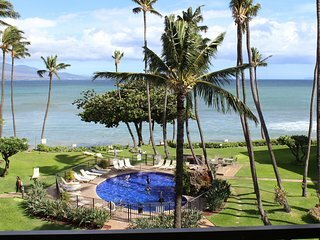 “Beautiful, Quiet, getaway in Maui.” The perfect hideaway for someone who isnt looking to be in the middle of all the tourists. 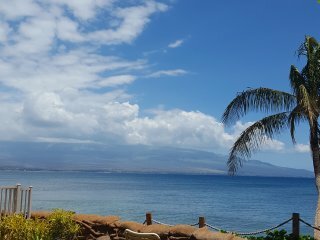 Quiet village with restaurants and general store a 5 minute walk. 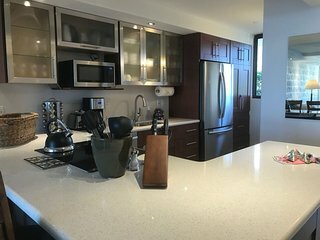 Top floor for quiet, and the space is BEAUTIFUL! 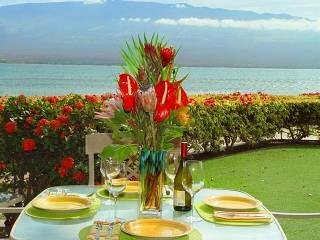 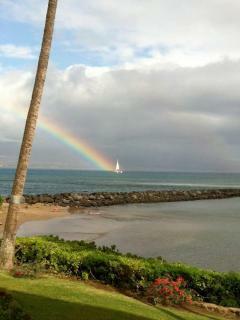 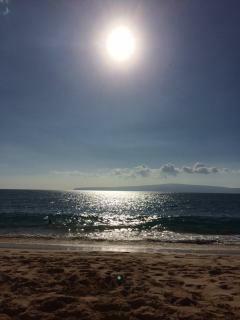 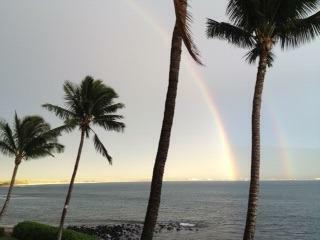 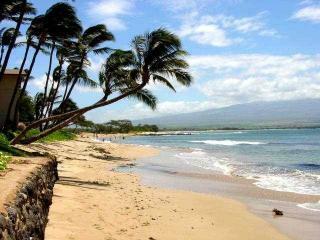 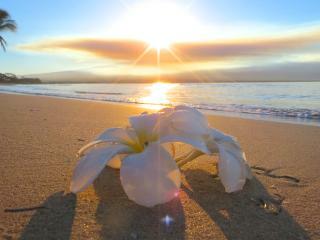 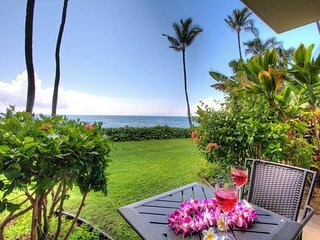 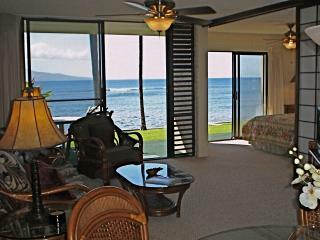 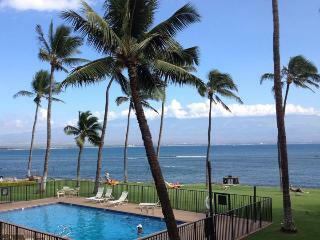 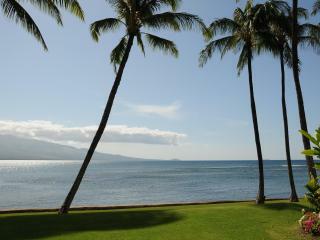 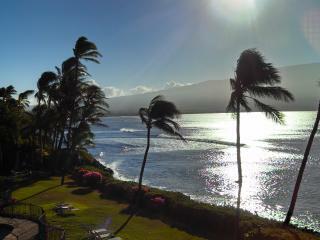 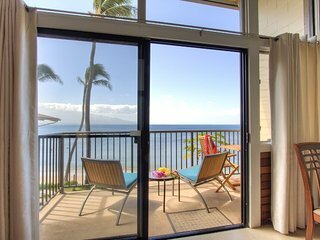 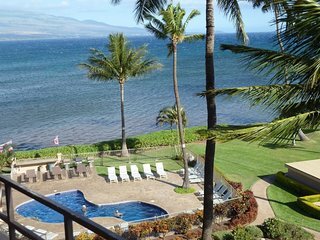 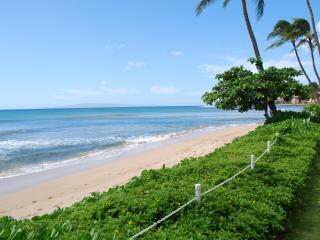 Luxury Maalaea Banyans- Perfect Honeymoon Spot!